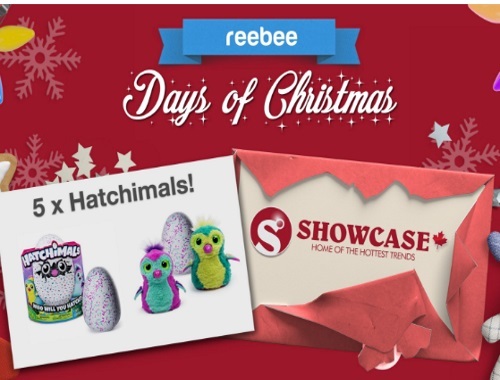 Reebee is giving away Hatchimals today! Enter to win 1 of 5 Hatchimals today from Showcase! To enter click on the “Reebee Fyer” at the link below or in app to reveal that day’s prize and entry form.